Contrary to popular belief, not every needs to have a traditional honey-glazed ham at its center to be deemed festive. If you're skeptical about serving a meat-free holiday meal, allow us to present a curated collection of crazy-delicious and vegan Easter recipes, courtesy of some of our favorite foodies. From appetizers to desserts, these dishes are so good that even staunch carnivores will be asking for seconds (yes, really). 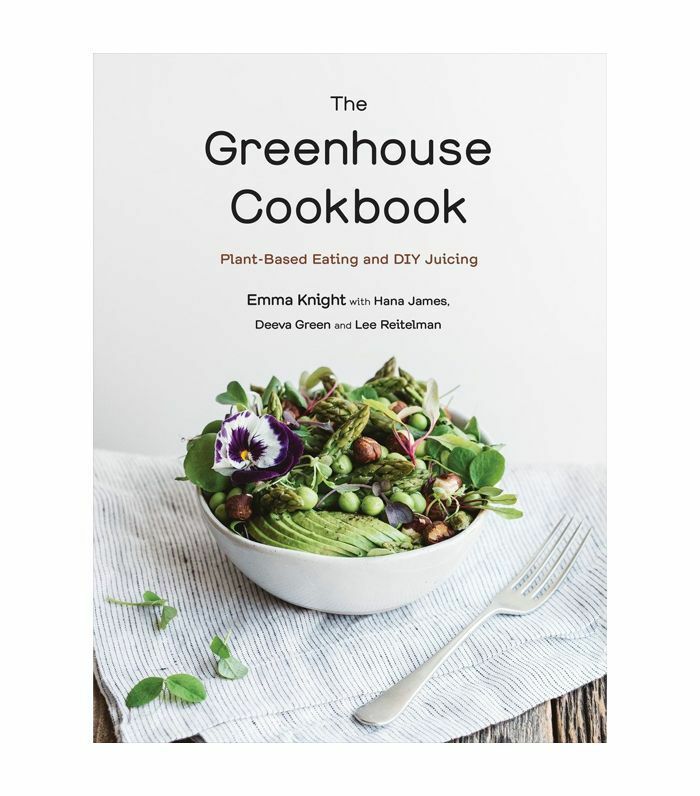 Spanning a saucy mushroom gravy pie topped with garlic mashed potatoes and a decadent make-ahead chocolate chia mousse garnished with dried rose petals, these recipes make the most of the season's (think tangy citrus, fresh greens, and edible florals). Ahead are 11 meatless, dairy-free Easter recipes that prove . Made with tahini, almond milk, and nutritional yeast, this created by Tieghan of Half Baked Harvest retains the creaminess of traditional dressing without compromising on flavor. Boasting slices of bright orange cantaloupe and creamy avocado, this salad looks as good as it tastes, too. Trust us, you'll be making this recipe on repeat long after the Easter holiday. It's that good. Thanks to almond milk, this vibrant makes for a creamy, satisfying appetizer sans dairy. The recipe, created by Dana of Minimalist Baker, calls for just nine ingredients, and the best part is it only takes 30 minutes to make from start to finish. Bonus: Its bold color will look amazing as part of your Easter tablescape. There's something about the combination of that is just so heavenly, and this recipe by The First Mess balances these flavors to perfection. Serve this slaw as an appetizer for a light alternative to the typically heavy dishes served on Easter. For added flavor, this recipe includes directions for "bacon" bits and almond "parm" which will satisfy any carnivore's cravings. Spaghetti squash is an incredibly easy vegetable to prepare (and makes for a delicious, vegan-friendly alternative to pasta). 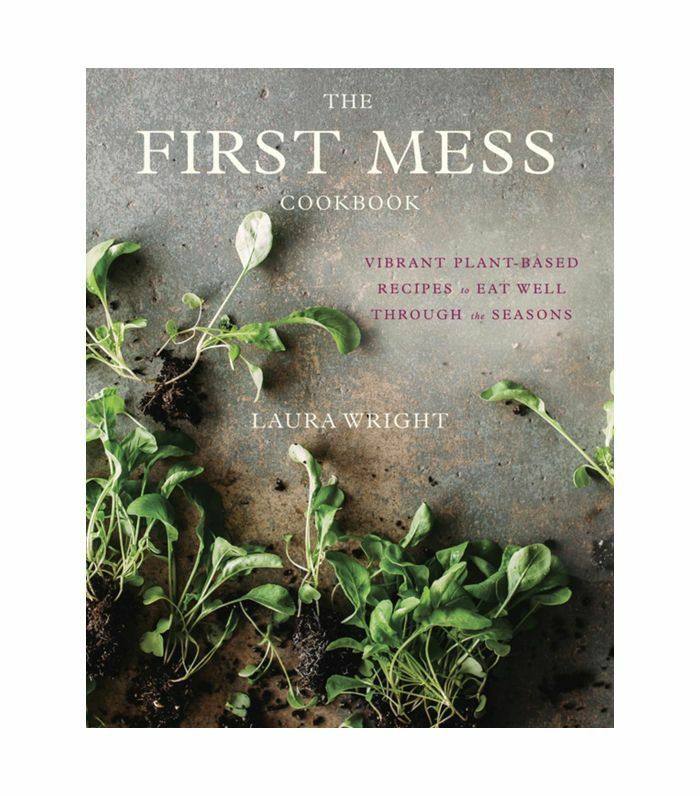 To put a spring twist on this autumnal staple, bookmark this recipe for by Laura of The First Mess. Complete with garbanzo beans and a creamy arugula sauce—made with cashew butter—it can be served as an appetizer or main course. This recipe is proof that meatless meals can be defined as comfort food. A combination of stewed lentils and saucy mushrooms are topped with garlic mashed potatoes in this bowl-licking-good recipe created by Laura of The First Mess. Even your non-vegan guests will be asking you for this recipe. Nothing says comfort like the fluffy, creamy texture of shepherd's pie. Minimalist Baker's on the recipe replaces the traditional ground beef with lentils. With only nine ingredients, this is a vegetable-packed recipe that's complete in only an hour, including prep time. Let's be honest: Pizza is a surefire crowd pleaser. It's filling, easy to share, and customizable to your guests' tastes (and dietary restrictions). The First Mess's features a tasty sauce made with white beans, truffle oil, yeast, and, of course, plenty of garlic. Top with the vegetables of your choosing and serve while it's hot. This , courtesy of Camille Styles and Jeanine Donofrio, is made with brown-rice lasagna noodles, zucchini strips, and vegan ricotta. The ricotta (which is actually tofu, walnuts, and zucchini) lends the Italian dish a soft, melt-in-your-mouth texture sans dairy. If you're looking for a hearty, satisfying main course to please your guests, look no further than this amazing dish. No holiday meal is complete without dessert, and this light and airy makes for a palate-pleasing endnote to your Easter menu. Arguably, the best part about this recipe, created by Tieghan of Half Baked Harvest, is that it can be prepped ahead of time, meaning you can actually sit down and enjoy it with your guests. Ah, yes, the three most beautiful words in the English language: no-bake dessert. Half Baked Harvest's recipe for these is as simple as it is divine. The coconut crust is made with cashews, Medjool dates, and shredded coconut. The filling combines instant coffee, cocoa powder, and vanilla extract. These will go fast, so be sure to set aside a couple for yourself before serving. Minimalist Baker's are topped with lemon slices before serving, making them a beautiful dessert choice for your spring table. The filling takes on a texture similar to cheesecake that's so satisfying to sink your fork into. Spoiler alert: You only need 10 ingredients to whip up this not-too-sweet dessert. 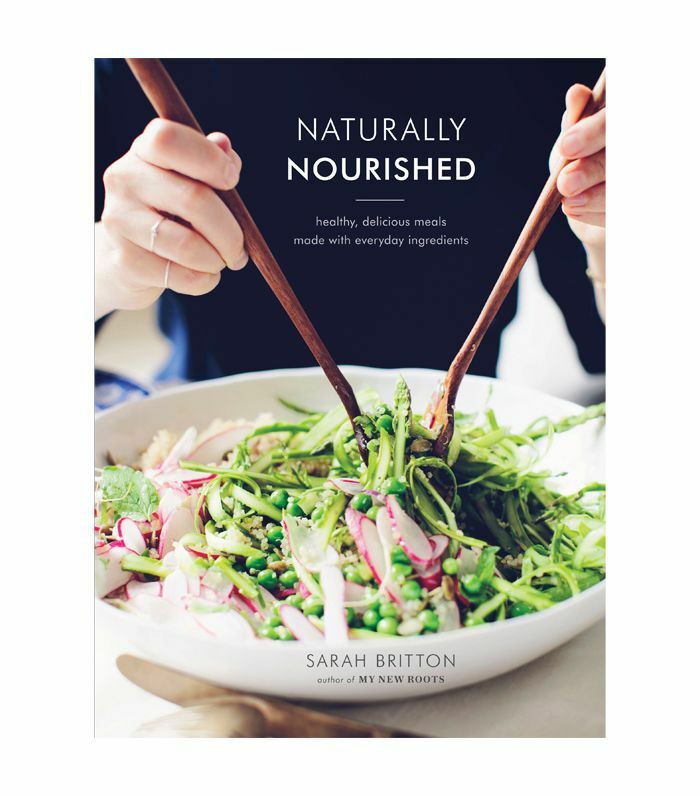 Want even more amazing plant-based dishes? Give one of these simple a try.